We service the entire Chicagoland area and most surrounding Suburbs. From Bed Bugs to Termites and everything in between. 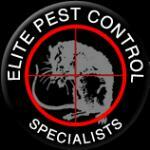 We make sure your pests won't ever be seen. Call 708-268-8720 or Email us and we will give you an approximate cost of service. 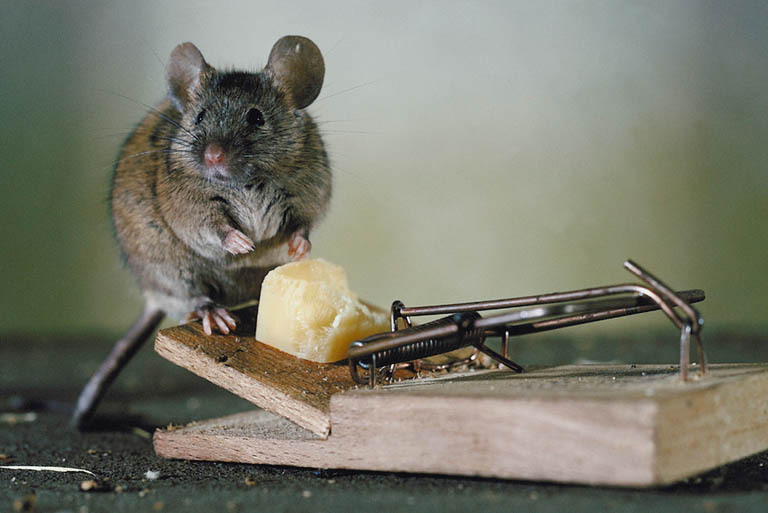 He's cute, however in your home or business he can become a huge problem. 7 in a liter, in 5 weeks those 7 are able to reproduce. Simply do the math, before you know it you can have a big problem on your hands.